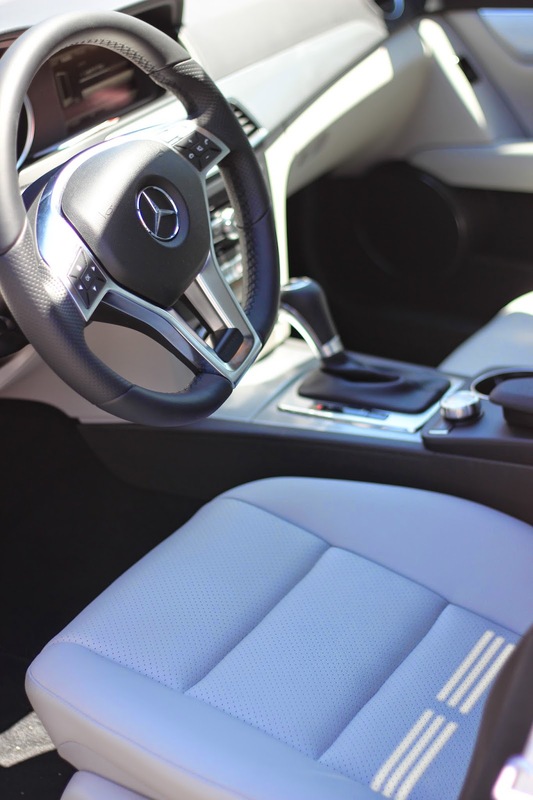 Speaking of miles…I wanted to share the bundle of joy that came into our lives, a 2014 White Mercedes-Benz C250! I have been obsessed with MB and a month ago we scored an awesome deal. American Express is by far the best company to work with, (if you’re into numbers and whatnot.) AmEx has a bunch of deals and connections with companies such as Costco, LA Fitness and MB. For being an employee I was able to score $2,500 towards my lease or purchase! 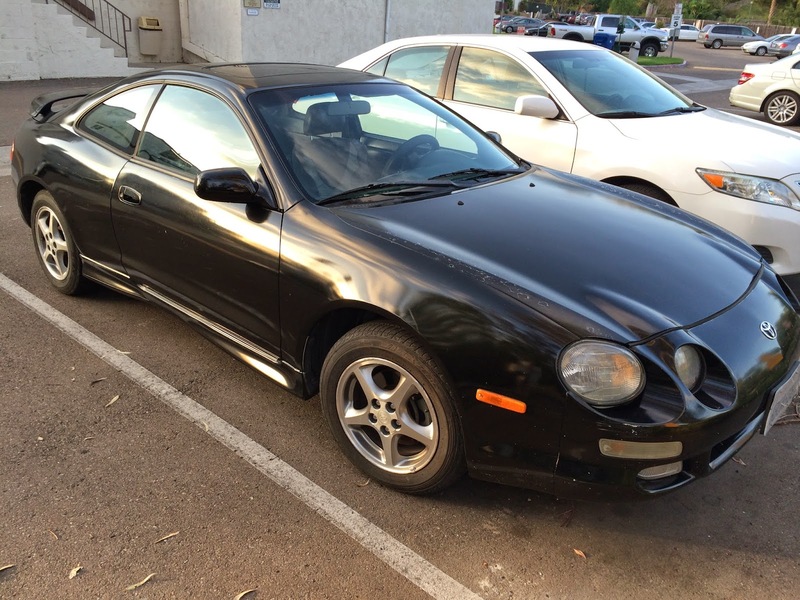 Knowing that the monthly payment for a C250 was around $350, I knew it was time to part ways with our old ’99 Toyota Celica and have a reliable and dependable car for those weekly trips to California. I was indecisive on the color…I did not want black because those are a pain to keep clean in Arizona (home of the sandstorms) and grey looked too depressing. After debating with my wife on the pros and cons of each color available on the lot, we decided to go with a white C250. 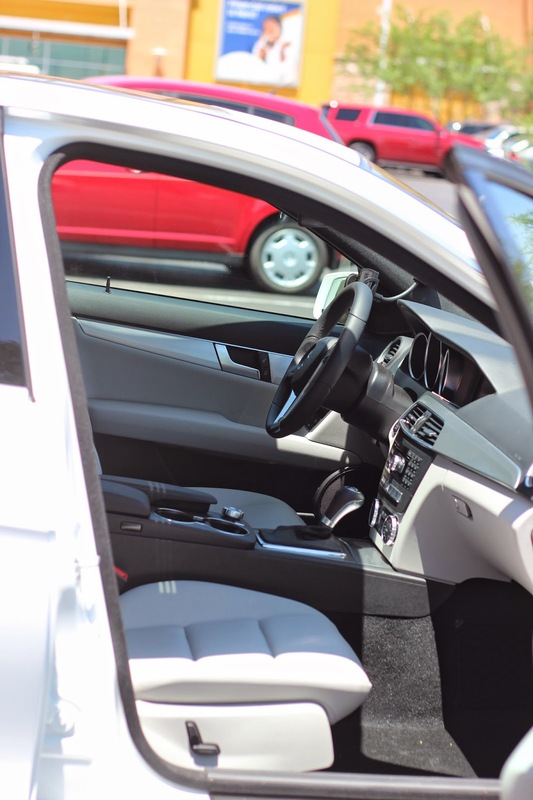 I love that it looks clean, sporty, and it’s easy to clean. For less than $400 a month we scored a C250 with keyless entry, keyless door and trunk, Navigation System, Satellite Radio and some other stuff. I got to say I love this car’s fuel usage. I can go from Arizona to Calexico, CA and head back with a single tank of gas (which costs me about $64 to fill up.) I’m still playing around and learning how to use the Navi and all the other things, so I’ll keep you all posted on that. Ok…I got to go back to work and THEN head back home to head over to the airport to fly to San Diego. Love the headlights and grill!